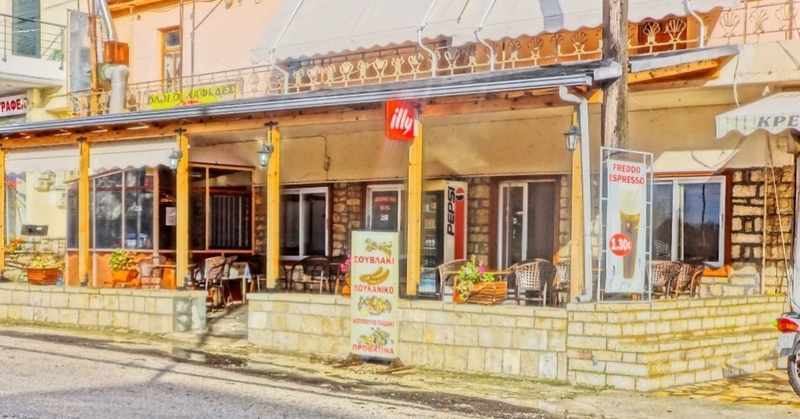 Kalpaki Restaurant operates since 1986 under the management of Athanasios Rousis family and keeps customers from all over Greece. The secret of our cuisine: More than 30 years of cooking experience, genuine Epirus's materials, main focus on the taste results. The heroic Kalpaki is a place of great historical importance, while a very important transportation and commercial hub.